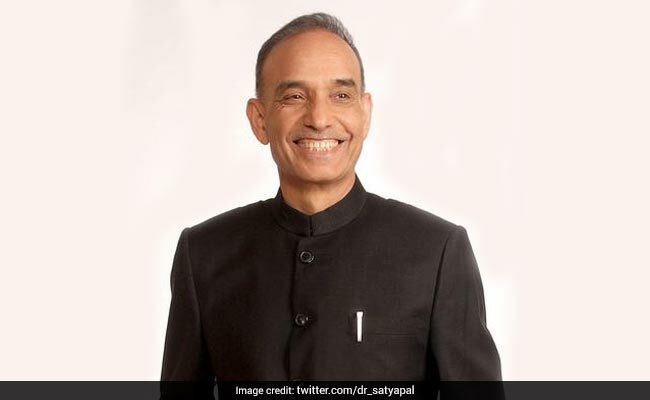 "However, the UGC has prepared a six months' module for environmental studies for implementation in undergraduate courses in universities," Satya Pal Singh said in response to a written question in the Lok Sabha. The Ministry of Human Resource Development (HRD) is not considering any proposal to set up environment education centres to expand environmental engineering courses across the country, Parliament was informed Monday. The information was shared by Union Minister of State for HRD, Satya Pal Singh in response to a written question in the Lok Sabha. "There is no such proposal with the HRD Ministry to set up environment educational centres for expanding environmental engineering courses across government-aided institutions," Mr. Singh said. "However, the University Grants Commission (UGC) has prepared a six months' module for environmental studies for implementation in undergraduate courses in universities," he added.